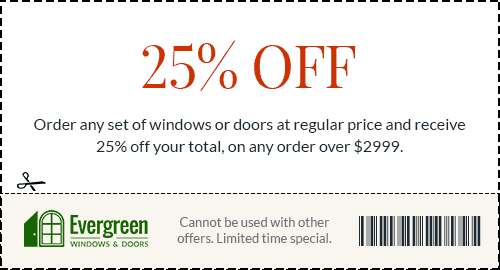 Are you deciding to makeover your home’s Windows & Doors Oakville for a new look? You are on the right path as it can change the entire home’s exterior and gives various benefits. So, every homeowner should consider this matter of facts. 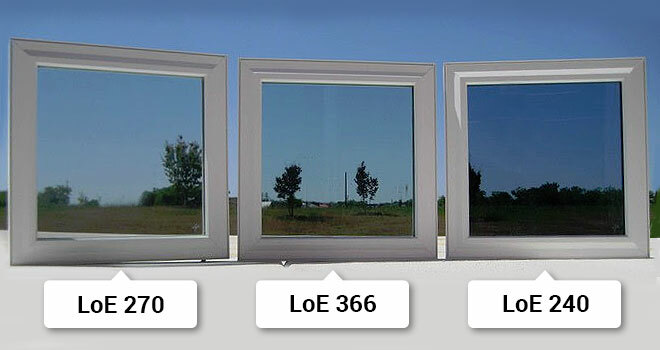 Of course, you may be happy with your old windows, but everything has an expiry date and so your windows. 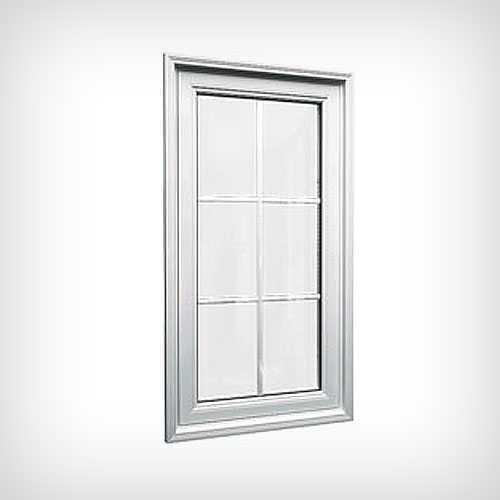 Therefore, making the right decisions of Oakville Windows Replacement at the perfect time would be a great choice for you. However, you should have an extensive research on it so that the service provider will offer proper knowledge and the best deal online. 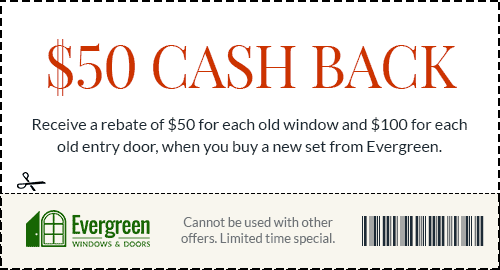 Evergreen Windows & Doors is foremost Windows & Doors Oakville supplier and installer to hire for your home. 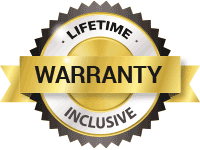 We are assisting our clients to save on replacement while offering premium products and unparalleled service. We often focus on client’s requirement and help them from supplying to installing with considering every detail. 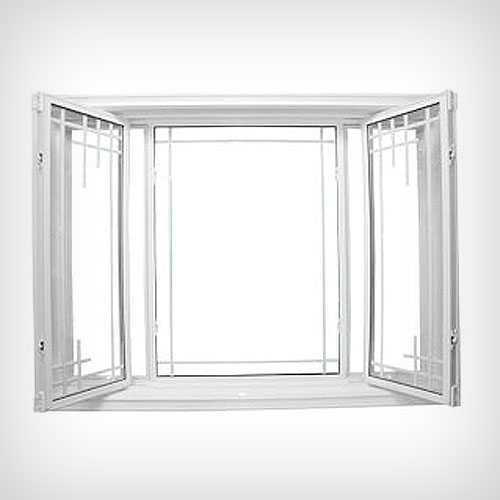 Essentially, our qualified and professional craftsmen excel at windows replacement that will definitely meet your requirement. 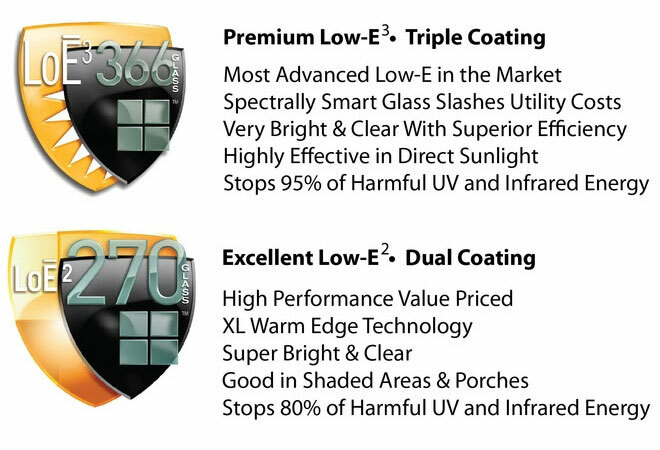 Our European-grade vinyl technology made products are increasing their demand among customers due to various benefits, including energy-efficiency, toughness, and latest design. 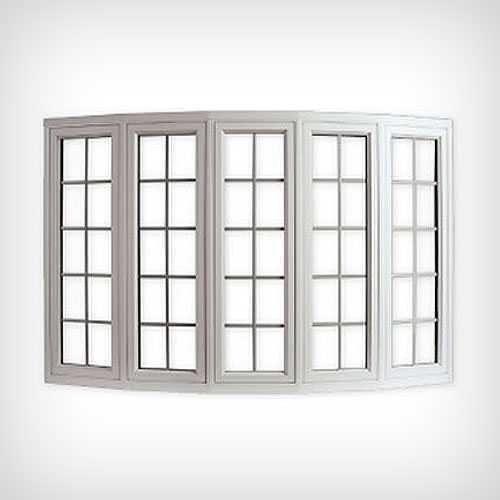 We offer an assortment of top-line vinyl windows to match your home décor. 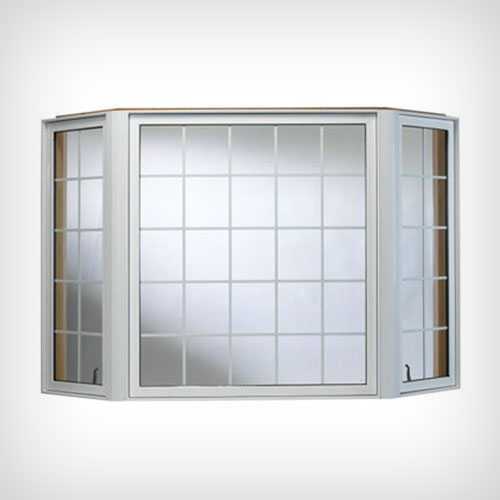 Even, you can choose custom-made products as per your specification and budget. 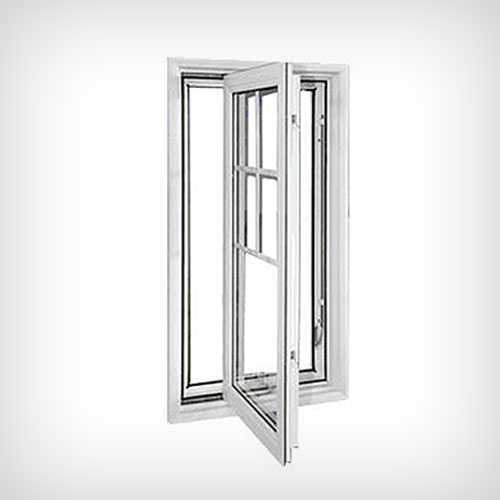 We can state that it is necessary to have quality Windows & Doors Oakville to get the luxurious comfort and style. 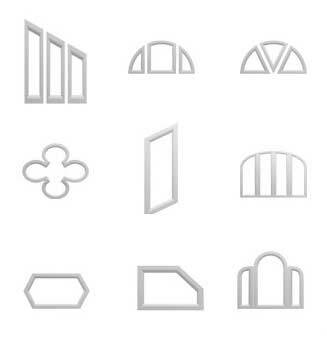 What can you obtain from windows replacement? 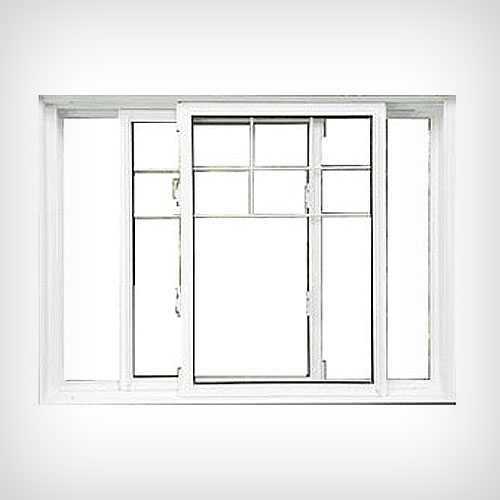 The foremost part of Vinyl windows is that they make your room warm by balancing the room temperature. Along with that, there is no chance of Air leakage and noise leakage as every single crack is sealed. 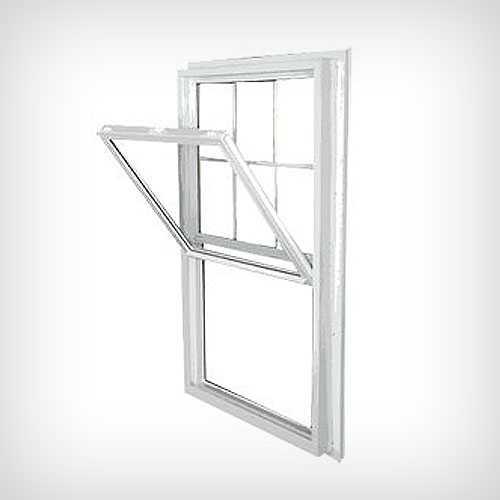 Talking about the appearance, definitely, you will receive an amazing look of your home by replacing windows. 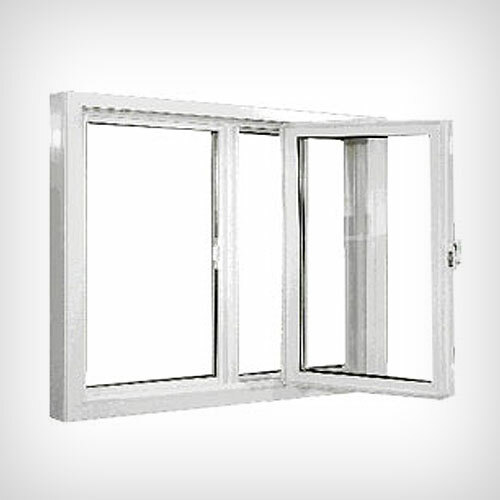 In fact, our vinyl windows give perfect appeal, flat surfaces, spotless lines, delicate connections. 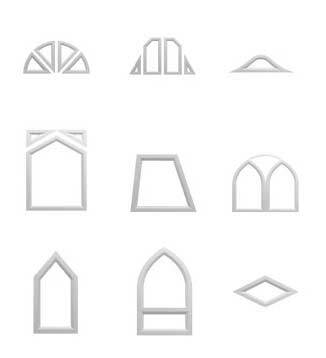 There is no restriction on selecting your required size and shape of windows. 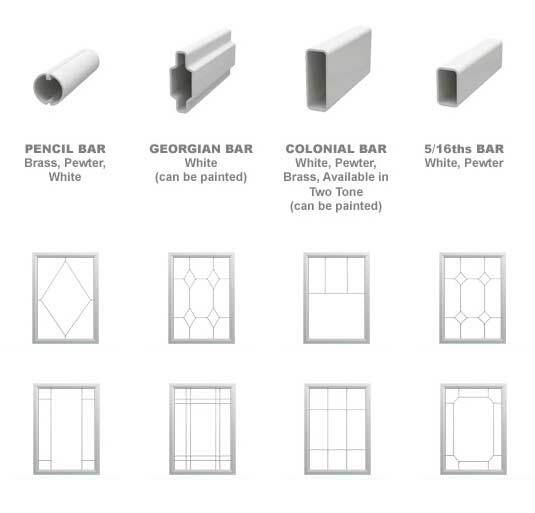 Our perfectly custom-made products will suit your home’s needs effectively. 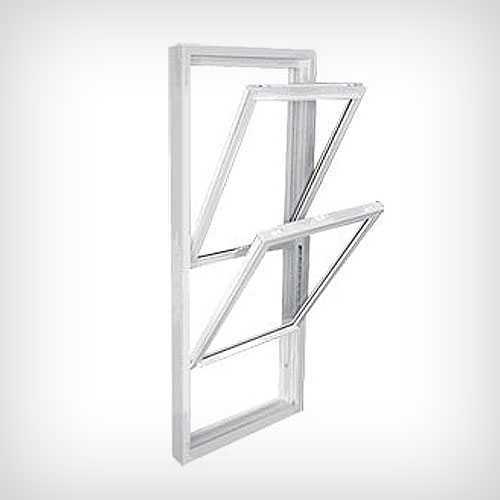 Our vinyl windows and doors can efficiently survive in all climates and you won’t need to worry about any issues with it, including twisting, breaking, and swelling. 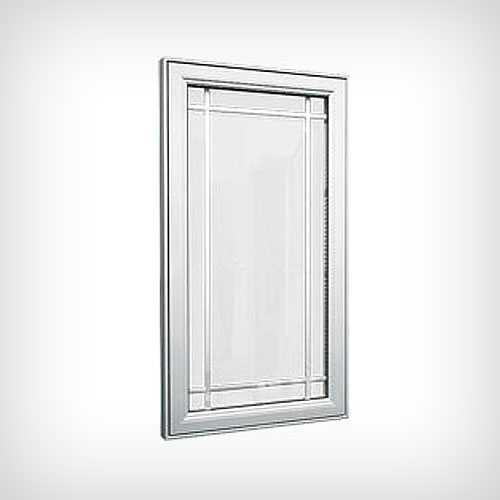 Our vinyl fiberglass windows feature all of the benefits and craftsmanship. And they are also eco-friendly so that it has no bad impact on our environment. 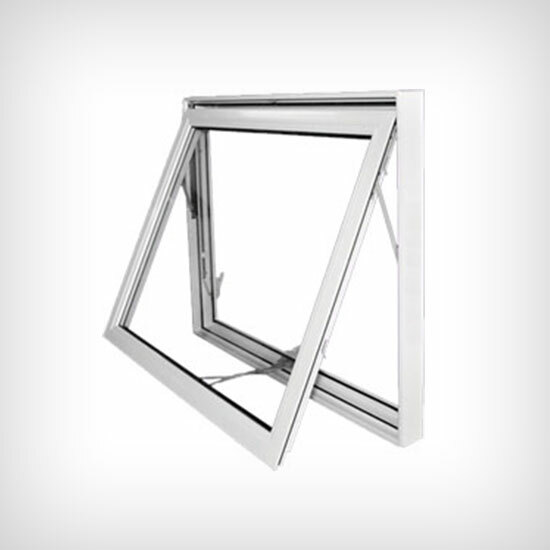 All our products and Oakville Windows Replacement service are affordable that will meet your budgetary plan. To take a closer look, contact us today.